Taking the whole family to see a show can be the perfect Summer holiday treat, but sometimes keeping everyone happy can be quite a challenge. Luckily, London has so many great productions to offer this season you’re bound to find something for the perfect family theatre trip. Plus, with our new 30 days in advance calendar, you can plan ahead! 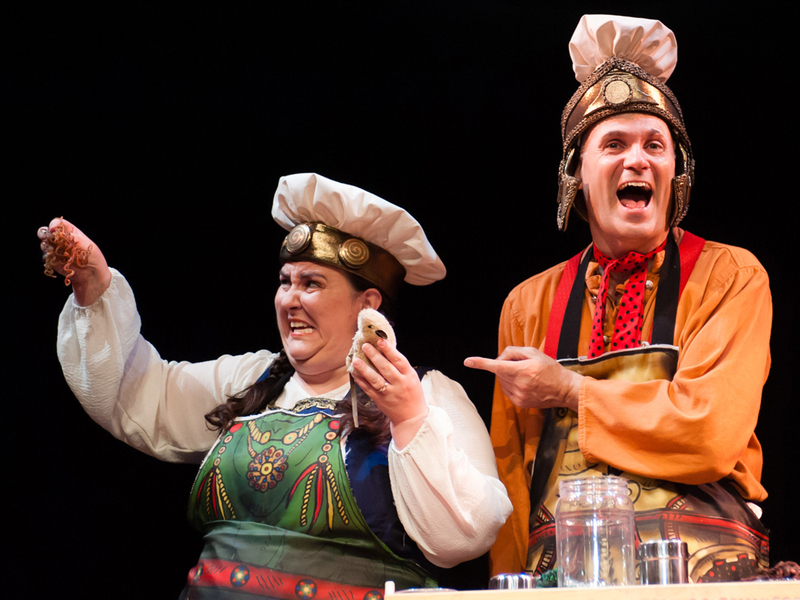 If you’re looking for great shows to see with the kids, check out our handy guide. Based on the classic Roald Dahl story, Matilda tells the story of a brave little girl who’s ready to stand up to her parents and her monstrous headteacher, Miss Trunchbull. Parents will love the drama of Matilda’s situation as much as the kids will love the power of a class revolting against their teacher. With beautiful music and lyrics by Tim Minchin, Matilda is heartwarming, funny and will make you feel like you’re 10-years-old again. The classic children’s stories by Kenneth Grahame come to life on stage at the Palladium this Summer in The Wind in the Willows. 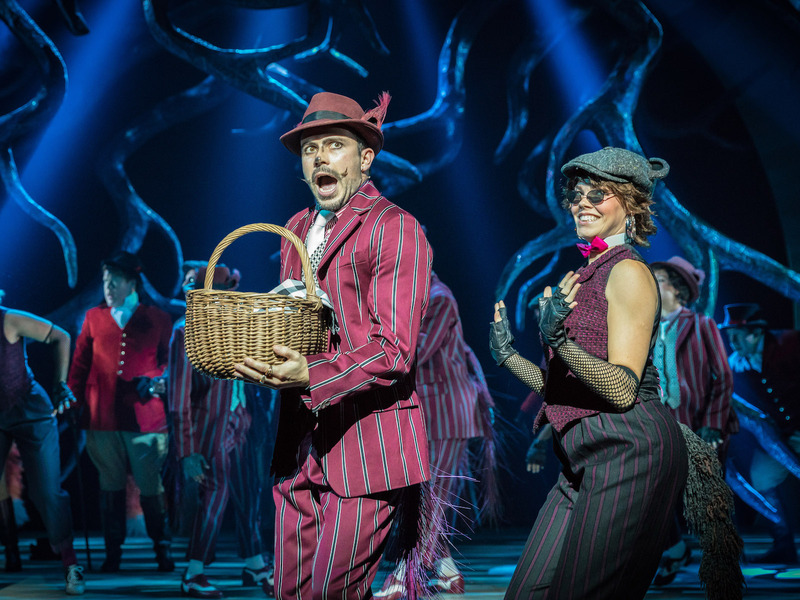 Join Rat, Mole, Badger and Mr. Toad on their adventures along the riverbanks, starring Rufus Hound, Simon Lipkin, Craig Mather, Denise Welch and Gary Wilmot. 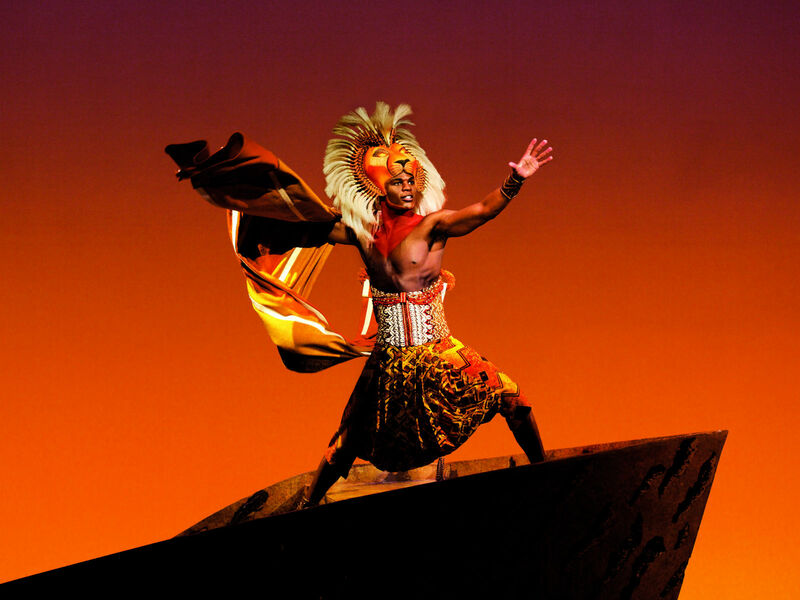 Follow Simba’s journey to take his place as King of the Pridelands in Disney’s epic musical, The Lion King. Loosely based on the story of Hamlet, young lion cub Simba is framed for the death of his father by his evil uncle Scar, and if you remember any of that from the movie, bring the tissues. It’s been in the West End for over a decade now and it’s as powerful and moving as ever. 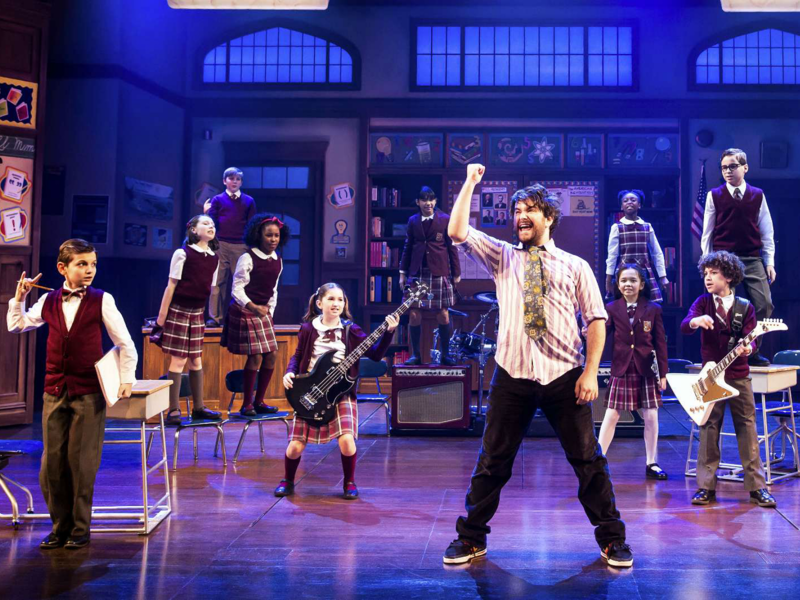 Stick it to the man this Summer with Andrew Lloyd Webber’s School of Rock, based on the hit movie of the same name. A failed rockstar seizes the opportunity to make some easy money at a fancy prep school. Posing as a substitute teacher, he turns his class into a rock band and enters them into a Battle of the Bands contest. Take your kids and see how long it takes for them to ask for guitar lessons. David Walliams’ modern classic comes to London for a strictly limited run until 3 September. Ben thinks having to spend Friday night with his Granny will be boring, little does he know she leads a double life. 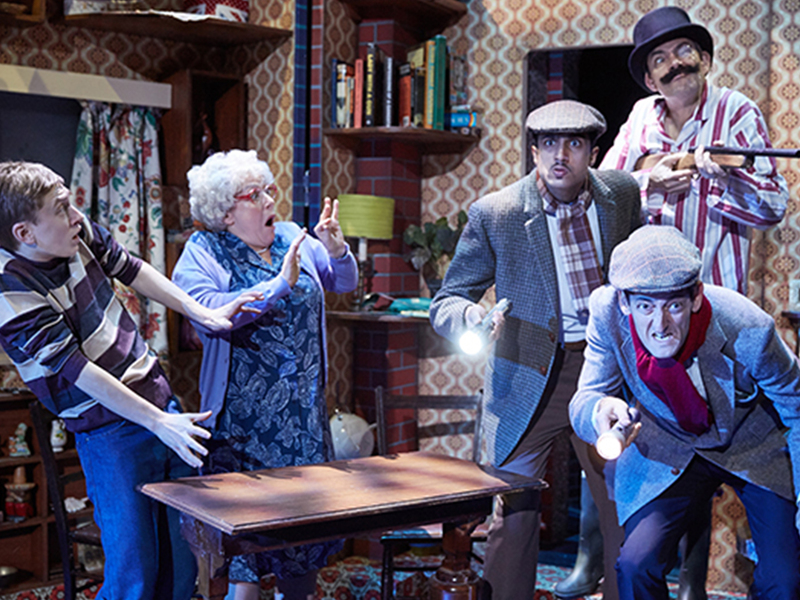 A hilarious family adventure, Gangsta Granny will please fans and make us all suspicious of our grandparents. Prepare for silliness! The Hunting of the Snark, based on the poem of Lewis Carroll, is a journey through a fantastical world, filled with Jub Jub birds, the sneaky Bandersnatch and deadly Boojum. 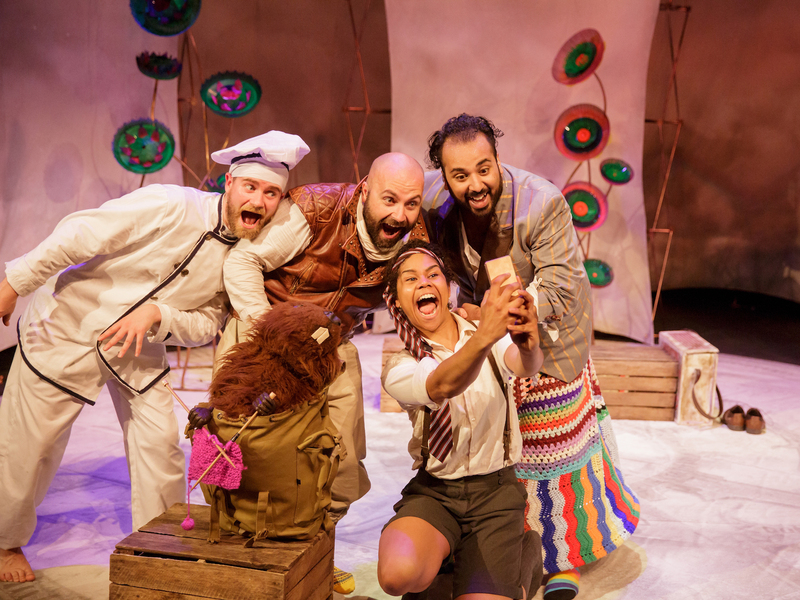 Five actors use puppets and bags of energy to create a whirlwind of humour, excitement and adventure. 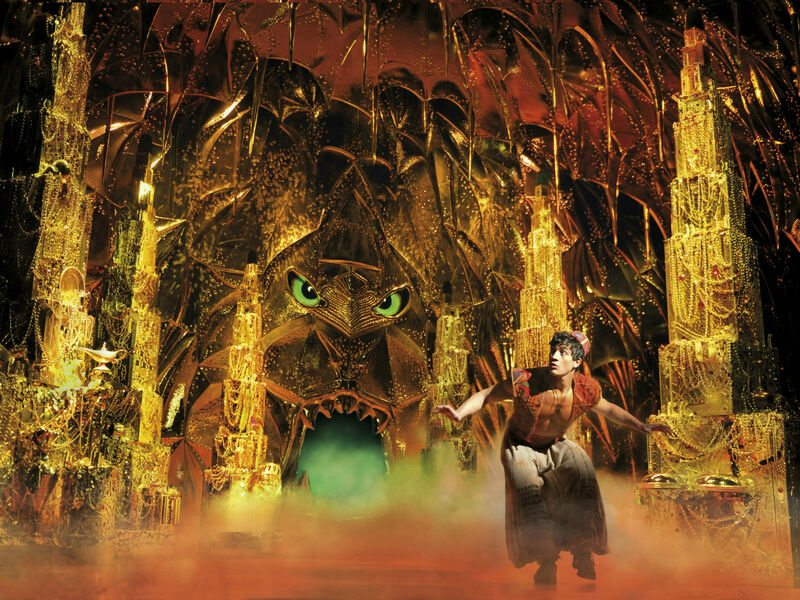 A street-rat discovers his true worth in Disney’s spellbinding adventure Aladdin. With the help of Princess Jasmine and the Genie, Aladdin must defeat the evil sorcerer Jafar from taking over the city of Agrabah. With all the adventure, danger, romance and magic of the film, this is a show for the whole family. 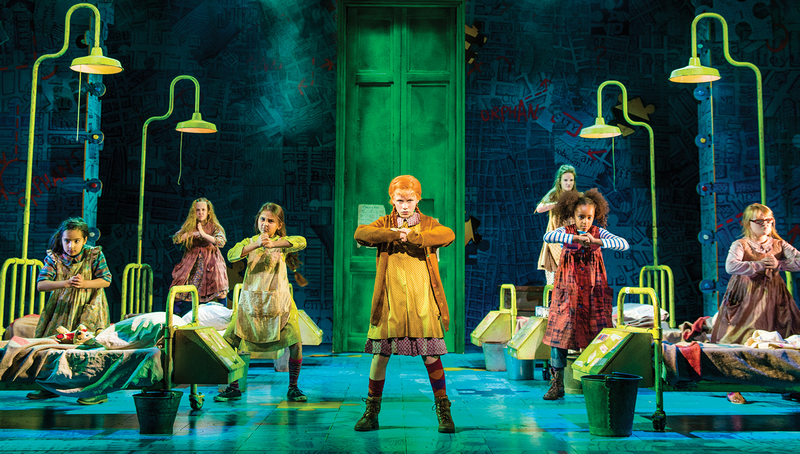 Everyone’s favourite plucky orphan returns to London in the classic musical Annie. After years in a horrible orphanage, Annie is finally adopted by the billionaire Oliver Warbucks and the two find the family they were always looking for. Starring Miranda Hart as the gin-soaked Miss Hannigan, there’s a little something for everybody. It’s a history lesson with all the grisly bits! The wildly popular Horrible Histories gang are back this Summer, telling tales of revolting Romans to WWI battles and everything in between. Parents and children alike will love this hilarious show, taking a closer look at history’s nasty details. It would also make the perfect pairing with a trip to a London museum! Based on Julia Donaldson & Lydia Monks’ award-winning picture book, What the Ladybird Heard shows that no matter how small you are, you can still make a difference. Upon overhearing that two burglars are out to steal the farmer’s prize cow, a ladybird comes up with a plan to stop them! 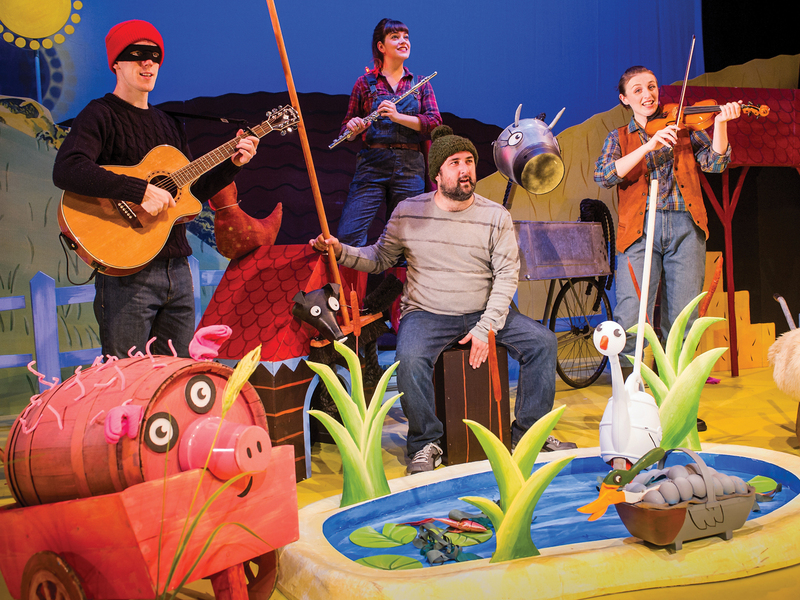 Featuring live music, puppetry and audience participation, this one is ideal for families with younger children. If any of these shows take your fancy, remember that you can now book within 30 days with TodayTix, so you can plan a treat a few weeks away for the whole family. Want more? Take A Closer Look At Broadway Superstar Audra McDonald.